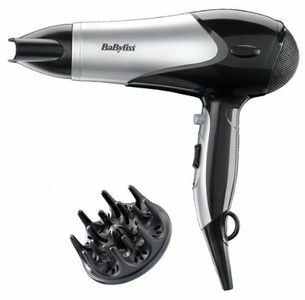 Babyliss hair dryers are also known for their steady and quiet operation. 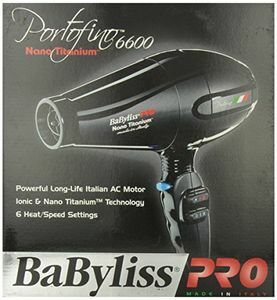 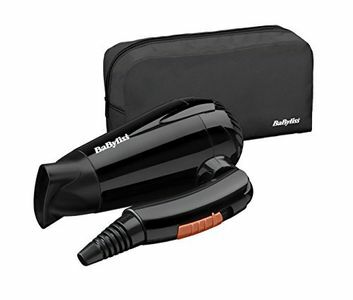 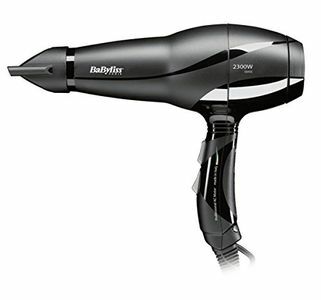 Babyliss equipped their hair dryers with powerful motors that are designed to run 50% quieter than a cheap hair dryer. 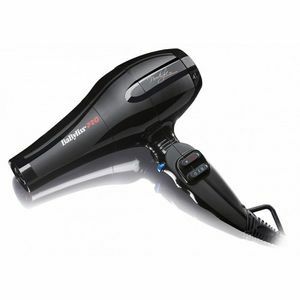 Some models feature a 3-stage heat setting which is perfect for professional users. 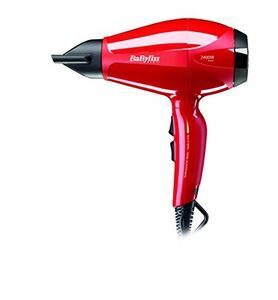 You can expect to pay less money for a brand new Babyliss Hair Dryer if you shop on Flipkart, Croma, Tata Cliq, Infibeam, or Amazon. 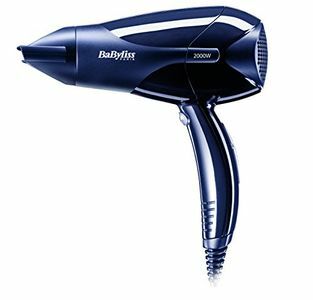 Shopping online will allow you to compare the prices and features of Babyliss hair dryers without haggling with a salesperson. 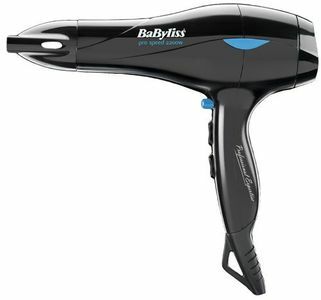 You can also enjoy the convenience of hassle-free delivery and simply wait for your new Babyliss hair dryer to arrive in your own home.